7 hotels with a sea view are waiting for you on the Penthièvre Coast. 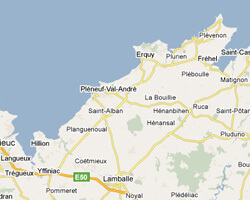 Bathed by the English Channel, the Penthièvre Coast is located on the eastern shore of Saint-Brieuc Bay. 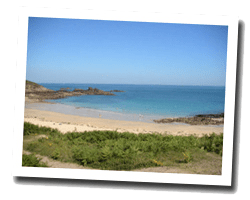 By the sea there is a beautiful choice of beaches and coves in a wild and unspoilt nature, especially on the cape Erquy. At the seaside you can also find picturesque fishing ports along the rocky coastline. You can admire beautiful sunsets and beautiful views over the Saint-Brieuc bay. On the Côte de Penthièvre enjoy the pleasure of a sea view hotel.